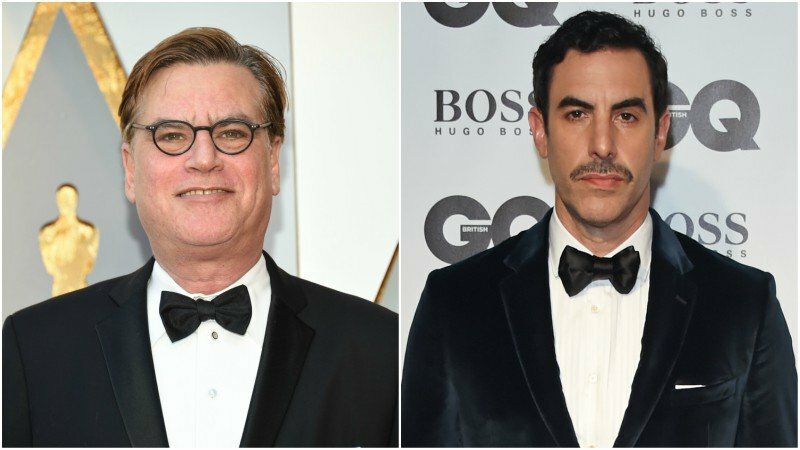 Variety reports that the long-awaited political drama The Trial of the Chicago 7 penned by Aaron Sorkin has finally found its director in Sorkin himself and is currently in the process of reacquiring Sacha Baron Cohen to star in the film. Sorkin, who wrote the script in 2007, is just coming off of his directorial debut in last year’s Molly’s Game, which earned rave reviews from critics and audiences and was nominated for both an Oscar and a Golden Globe for Best Adapted Screenplay. Cohen, who was originally attached in 2007 for the film, is just coming off of his Showtime political satire Who Is America? and is filming the espionage thriller The Spy for Netflix right now. The post Aaron Sorkin Set To Direct The Trial of the Chicago 7 appeared first on ComingSoon.net.